On the Long Beach Peninsula, history is alive and well. You can explore historic forts, walk in the footsteps of Lewis and Clark, wonder over artifacts, and visit two lighthouses each over a century old. The North Head Lighthouse at sunset. Photo by Jace Walker. The North Head Lighthouse sits high above the ocean and the rocks near Beard’s Hollow. From the top of these cliffs, you can spot the North Jetty and look down on Benson Beach. Learn more about the North Head Lighthouse. The Cape Disappointment Lighthouse is white with black stripes. 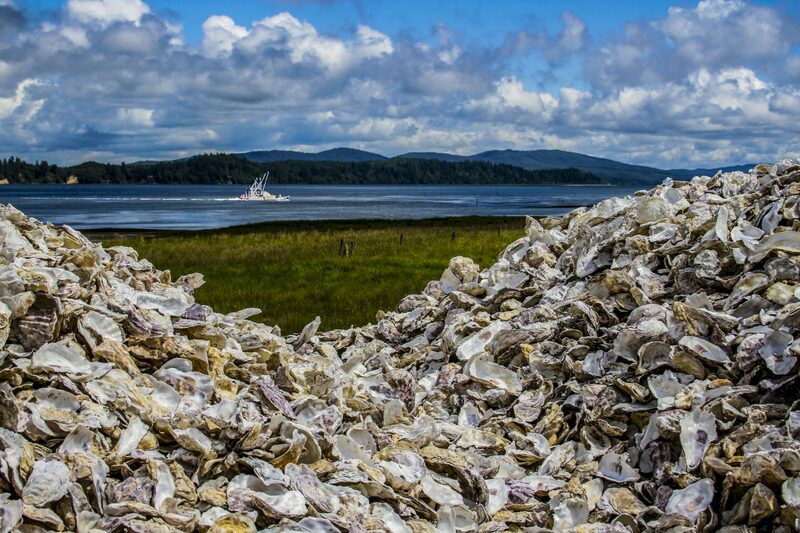 It overlooks the mouth of the Columbia River, also known as the Graveyard of the Pacific. In 1853, the first shipment of lighthouse materials sank two miles offshore! Most of the shipment was lost, and this was just the beginning of the difficulties this lighthouse faced. 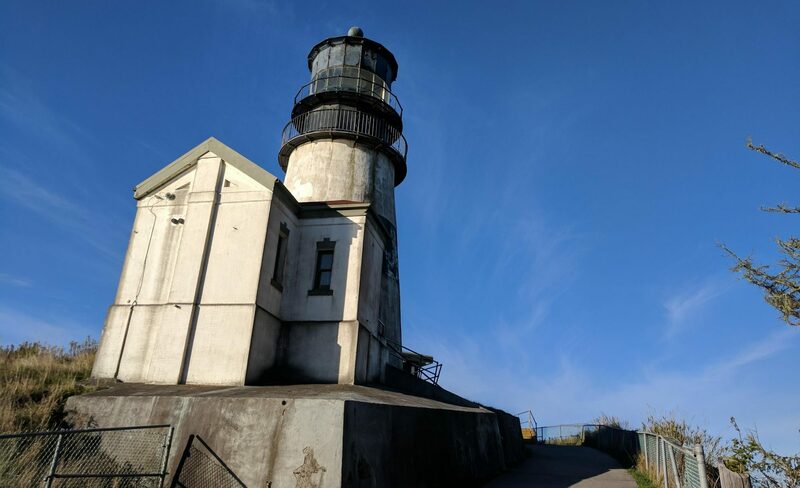 Learn more about the Cape Disappointment Lighthouse. Cape Disappointment Lighthouse. Photo by Sarah Day. The North Head Lighthouse is currently closed for tours as it undergoes restoration. Check back for updates! Did you know you can stay at the Lighthouse Keepers’ residences? Stay a short walk away from the North Head Lighthouse! Middle Village-Station Camp. Photo by Sarah Day. The peninsula has several sites that are part of the Lewis and Clark National Historical Park, including Cape Disappointment State Park and Fort Columbia Historic State Park. The Corps of Discovery spent 10 days here, and Clark used it as a primary survey station as he mapped the mouth of the Columbia River. The Chinook people, who have lived along the Columbia for thousands of years, used this site as a trade village. Fort Columbia Historic State Park. Photo by Sarah Day. Construction began on three forts to protect the mouth of the Columbia River in the late nineteenth century. Now, these coastal defense sites can be explored by visitors. Fort Columbia Historic State Park is considered the most intact, historic coastal defense unit in the United States. 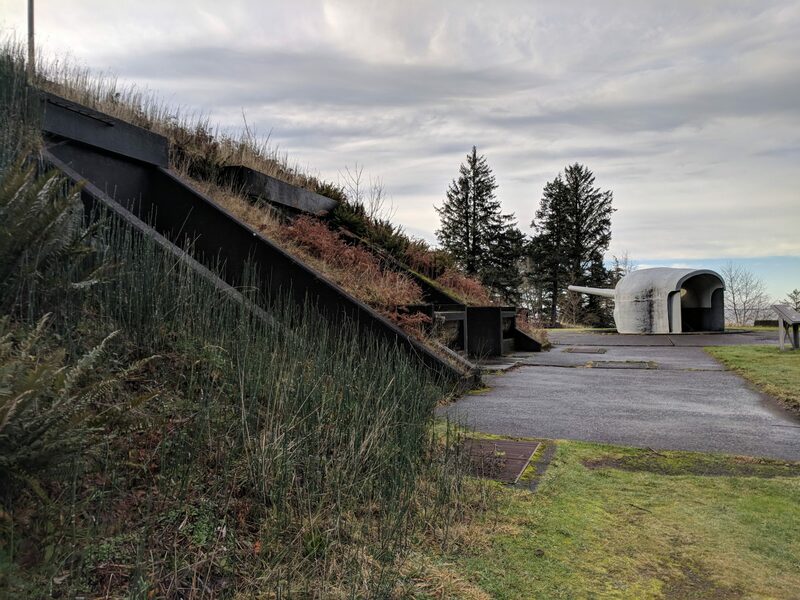 The remains of Fort Canby can be found throughout Cape Disappointment State Park. Seekers of history and abandoned vibes will enjoy exploring both. Pick up maps at the Visitors Bureau or parks. Clay Street in Oysterville. Photo by Sarah Day. 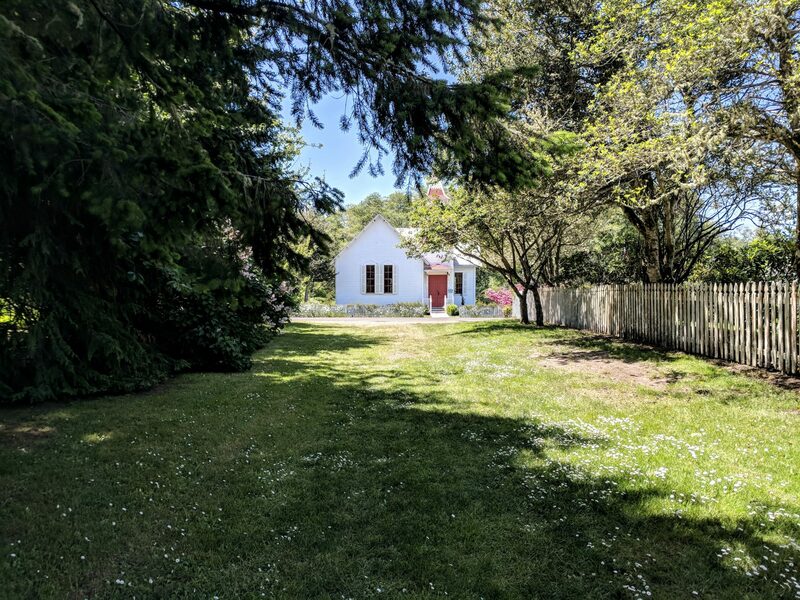 You may feel as though time forgot this tiny, historic village that sits on Willapa Bay, but the homes and buildings here are lovingly maintained by its residents. The historic homes, church, schoolhouse, and oyster farms were once part of a booming community fueled by the California Gold Rush. Local resident, “Sydney of Oysterville”, keeps an incredible blog detailing the stories and history of the village. Walking tours are available in the church as well as online. Read the stories behind the homes as you savor the peace and quiet in this sweet little village. 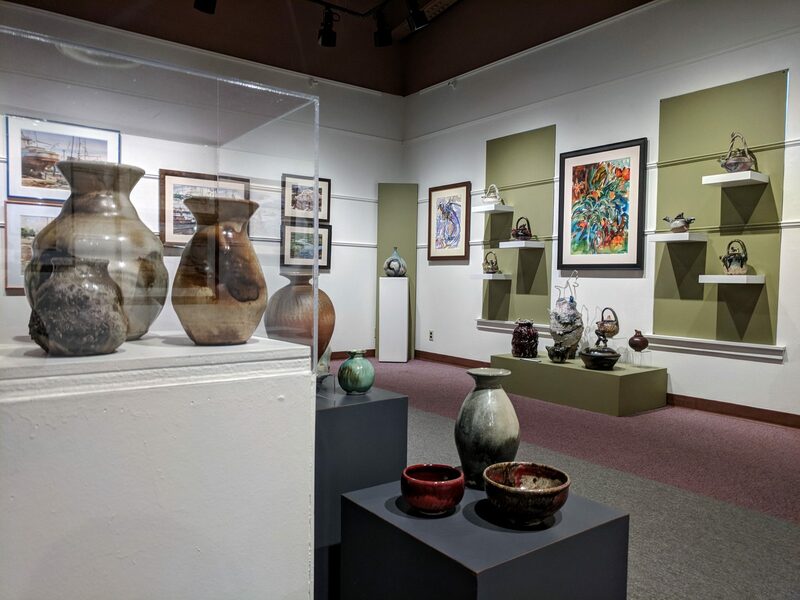 The Columbia Pacific Heritage Museum highlights the history of the Columbia Pacific region with a collection of over 23,000 artifacts, photos, and historic objects. The museum is open Tuesdays through Saturdays. 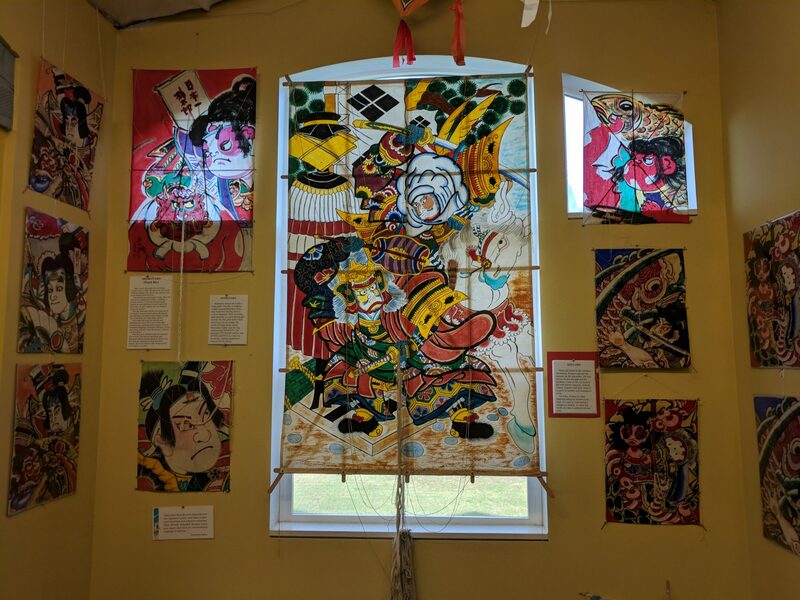 The World Kite Museum in Long Beach boasts the most complete collection of Japanese kites outside of Japan, and that’s just the tip of the iceberg! From fighting kites to colorful choreography, the history of kites around the globe may surprise you. 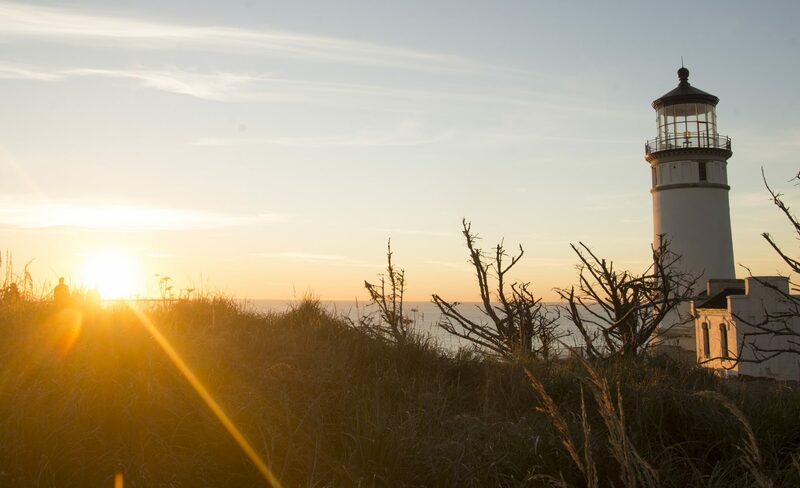 Located high above the ocean surf, this interpretive center takes you along the Corps of Discovery’s journey with a focus on their exploration of the Pacific Coast. A Discover Pass is required for parking. Discover the history of these tart native berries originally used by Native Americans. Tour the demonstration farm and try the cranberry ice cream available in the gift shop. 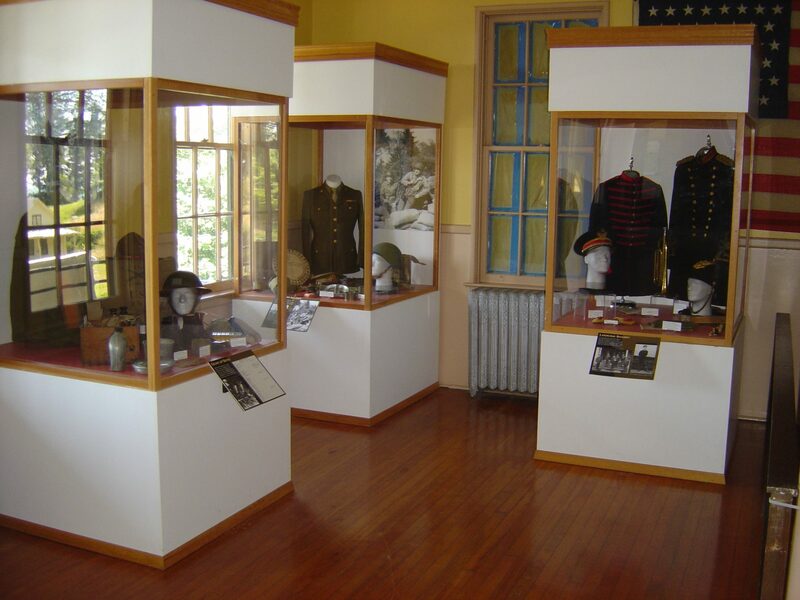 The archive center is home to displays on the area’s history and heritage. Inside you will also find a genealogy corner, library, and a large collection of Finnish books. You can also cozy up in their cafe and bookstore with a hot cup of coffee. 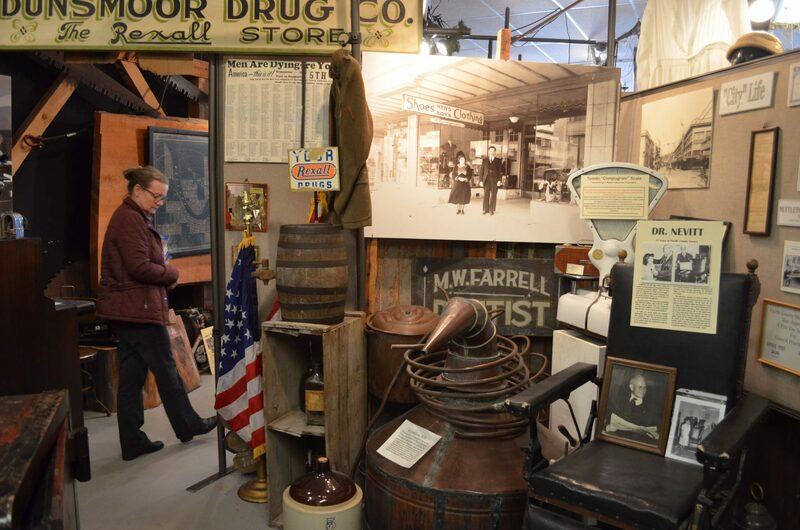 The historical society’s collection and archives showcase Pacific County history. They also have a bookstore with an emphasis on Washington and local history as well as several local products. Find them in South Bend. 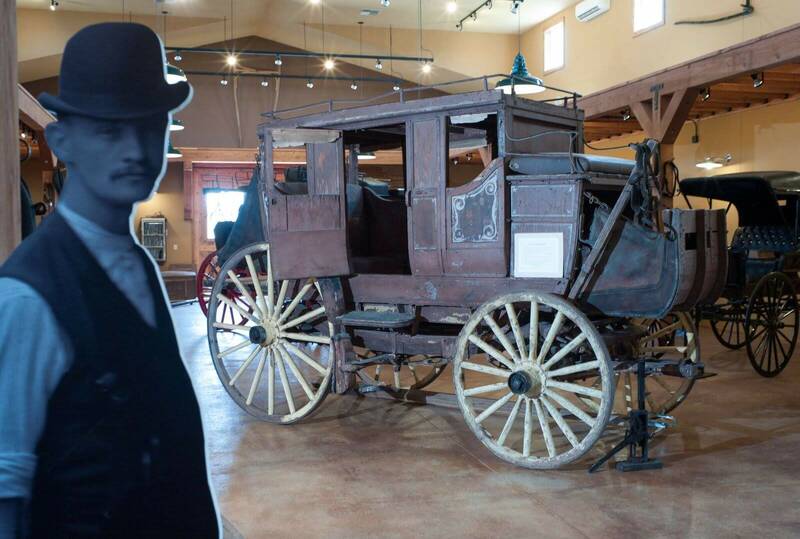 The carriage museum has 50 historic carriages, buggies, and wagons (and counting!) as well as interesting artifacts on display. They do group tours as well as educational tours. This museum is a must see! 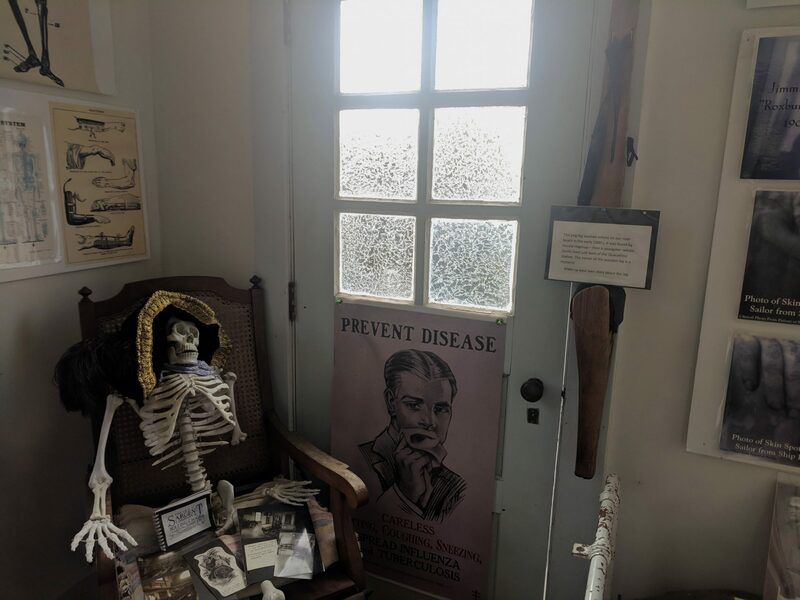 Carefully preserved and full of fascinating artifacts from another era, Knappton Cove was once the US Columbia River Quarantine Station, the Columbia River’s “Ellis Island”. Check their season schedule or call to set an appointment. 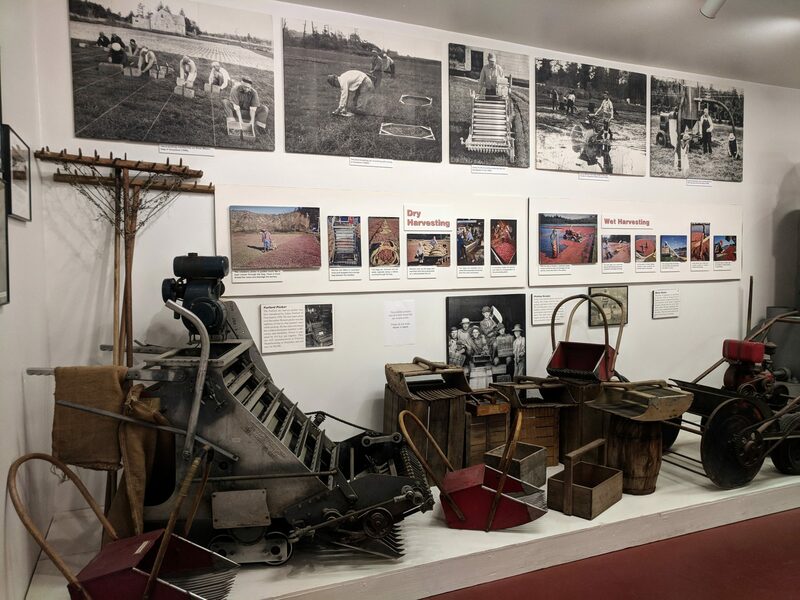 Once a home to an oyster grower and his family, this interpretive center offers a glimpse into the history of Willapa Bay’s oyster industry, now almost 150 years old. The display was created by artist Nancy Lloyd of Oysterville. The Fort Columbia Interpretive Center focuses on the fur trade, military community, and exploration of the Columbia. This interpretive center is only open in the summer, but you can visit Fort Columbia Historic State Park anytime of year. 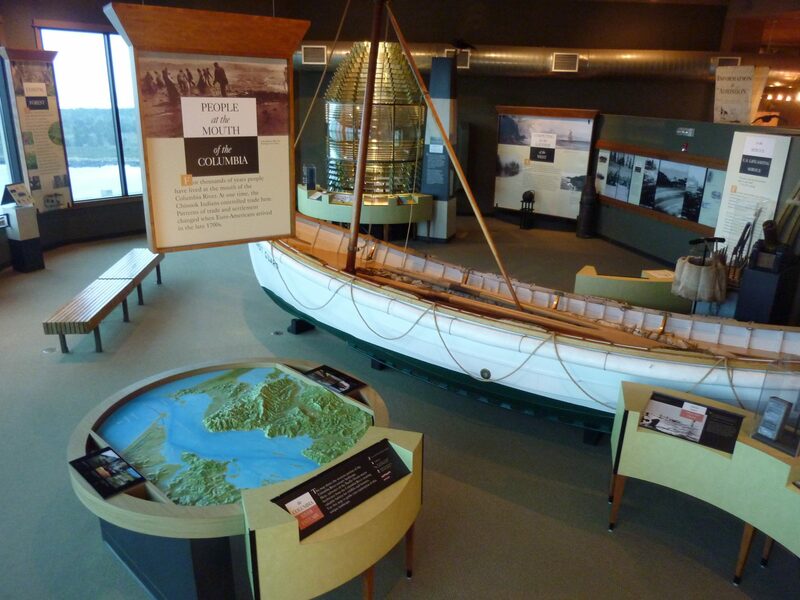 The Columbia River Maritime Museum is located in Astoria, just across the Columbia River. 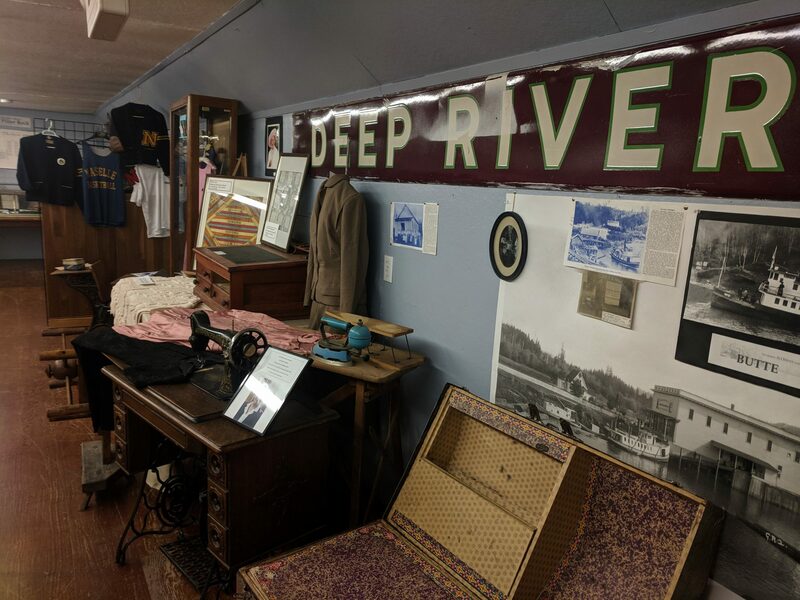 They have a number of exciting exhibits focused on the dangerous Columbia River Bar known as the Graveyard of the Pacific. 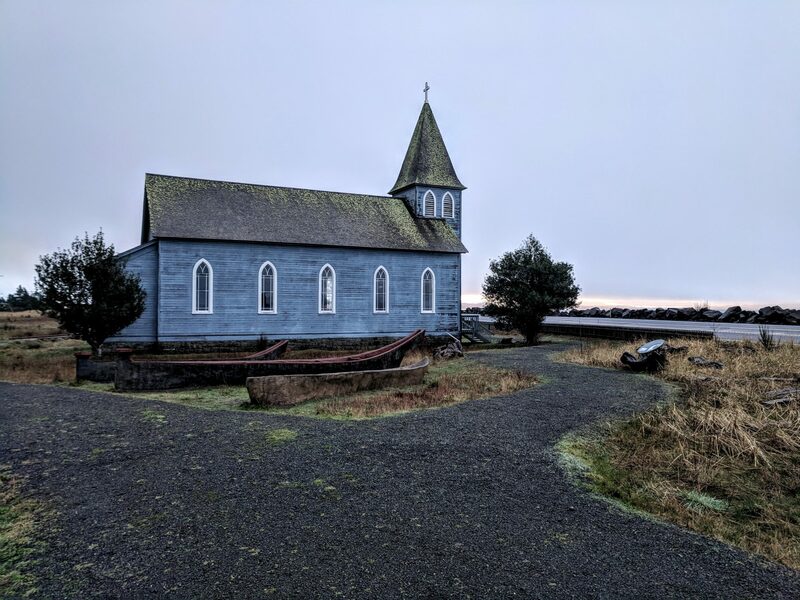 Home to eerie sounding areas like Cape Disappointment, Dismal Nitch and the Graveyard of the Pacific, it’s no surprise that Washington’s Pacific County boasts a hearty helping of haunted houses… and hotels. Three things you didn’t know about Lewis and Clark. Plus, find Lewis and Clark historical sites on the peninsula and beyond.